This entry was posted in Uncategorized on November 23, 2016 by IAM&AW Local 24. 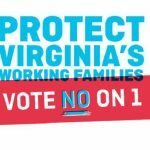 Voters in Virginia voted overwhelmingly against the anti union, anti worker Amendment 1. The proposed amendment was an attempt to enshrine part of Virginia’s existing right to work law in the state constitution. 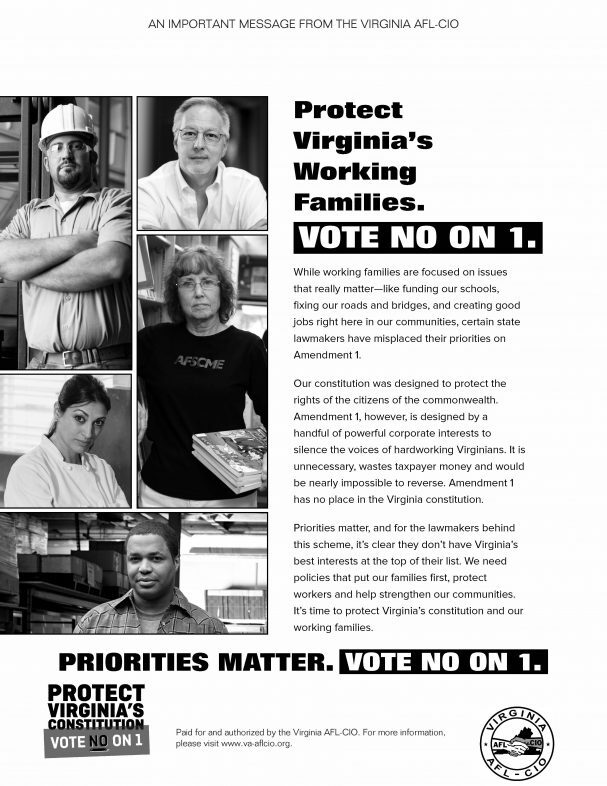 Amendment 1 was designed by big business to silence the voices of hardworking Virginians. This entry was posted in Uncategorized on November 9, 2016 by IAM&AW Local 24. Tuesday voters in Virginia will have the opportunity to vote on putting so called “right to work” in our state constitution. Virginia is already a “right to work” for less state. 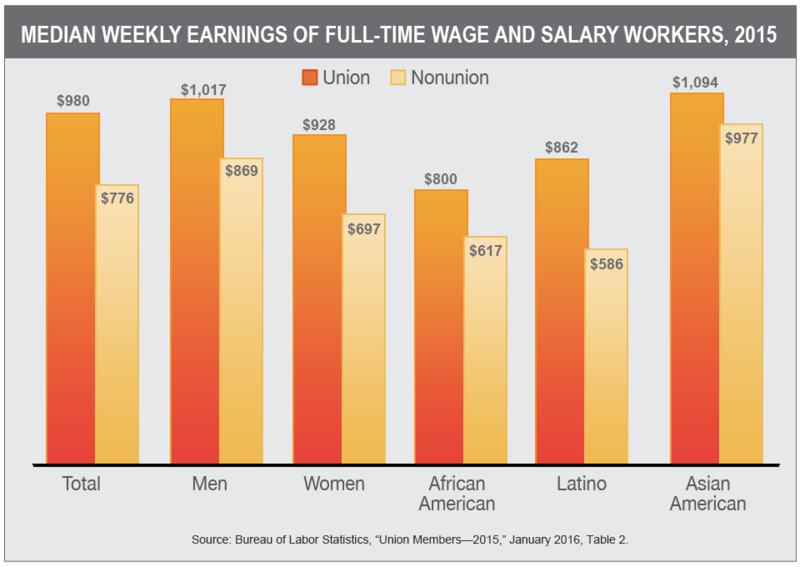 As you can see this isn’t just a slogan Union workers make more than nonunion workers. Article I. Bill of Rights. Section 11-A. Right to work. 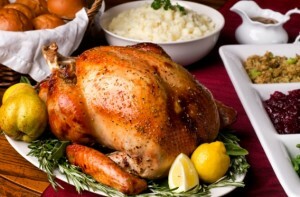 Question: Should Article I of the Constitution of Virginia be amended to prohibit any agreement or combination between an employer and a labor union or labor organization whereby (i) nonmembers of the union or organization are denied the right to work for the employer, (ii) membership to the union or organization is made a condition of employment or continuation of employment by such employer, or (iii) the union or organization acquires an employment monopoly in any such enterprise? Currently, Virginia’s right to work law, § 40.1-59 of the Code of Virginia, provides that any agreement or combination between an employer and a labor union or labor organization whereby (i) nonmembers of the union or organization are denied the right to work for the employer, (ii) membership in the union or organization is made a condition of employment or continuation of employment by such employer, or (iii) the union or organization acquires an employment monopoly in any such enterprise is against public policy and illegal. This has been the law and the declared public policy of the Commonwealth since 1947. Any agreement or combination between any employer and any labor union or labor organization whereby nonmembers of the union or organization are denied the right to work for the employer, or whereby such membership is made a condition of employment or continuation of employment by such employer, or whereby any such union or organization acquires an employment monopoly in any enterprise, is against public policy and constitutes an illegal combination or conspiracy and is void. This entry was posted in Uncategorized on November 6, 2016 by IAM&AW Local 24. This entry was posted in Uncategorized on November 3, 2016 by IAM&AW Local 24.